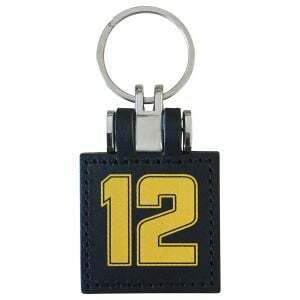 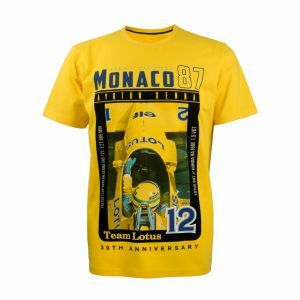 Item number: AS-MC-17-1287_3Not available for order. 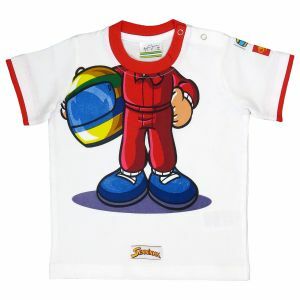 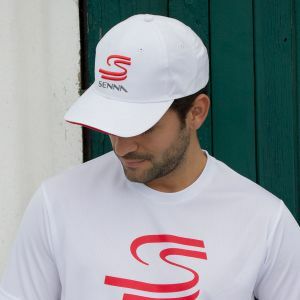 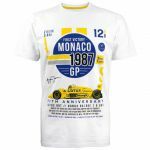 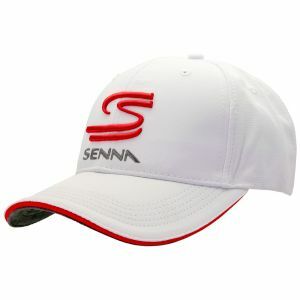 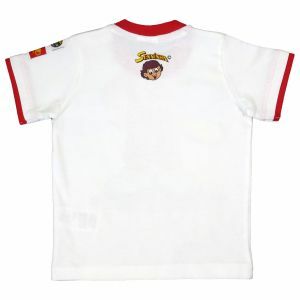 White T-shirt dedicated to the 30th anniversary of Ayrton Senna's first Monaco victory in 1987. 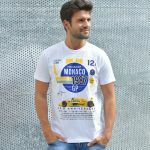 Ayrton Senna won the Monaco GP six times, no other Formula 1 driver could win there as often. 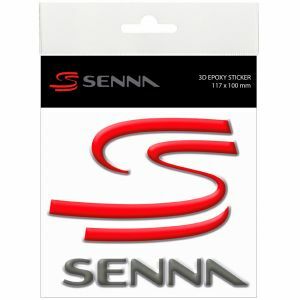 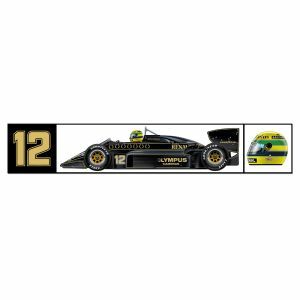 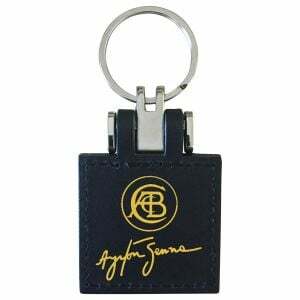 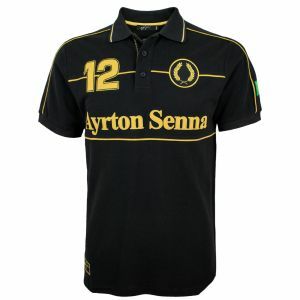 The original logo of Classic Team Lotus, the Lotus 99T, Ayrton Senna's signature and his starting number 12 are are pinted on the chest. 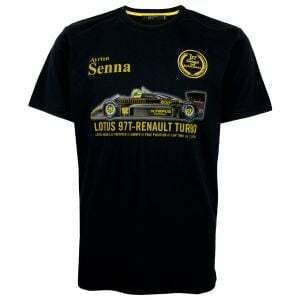 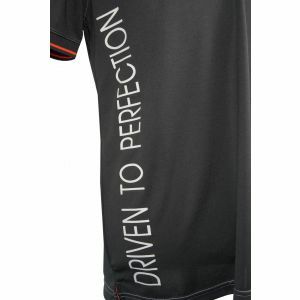 A quote from Ayrton Senna, as well as the technical data of the Lotus 99T are placed the T-shirt too.